Christmas is probably the holiday that we look forward to the most. Every holiday has its merits, of course, but there is something undeniably magical about Christmas, and the crafting involved is no exception. Even though there may seem like more possible projects than time and money allow, you can usually pack a big punch with just a smallish Christmas craft, like any of these great 15 Dollar Store Christmas Crafts that we’ve collected for you! 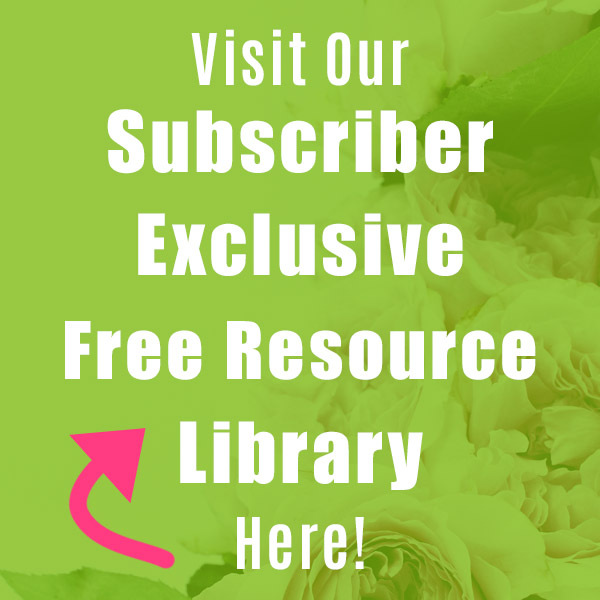 While the dollar store is my go-to place for inexpensive craft supplies, don’t forget about other budget-friendly sources of materials like Target’s Dollar Spot, Walmart, and your friends’ craft stashes (they may be happy to trade with you!). You can also sometimes disassemble decorations you put up last year. 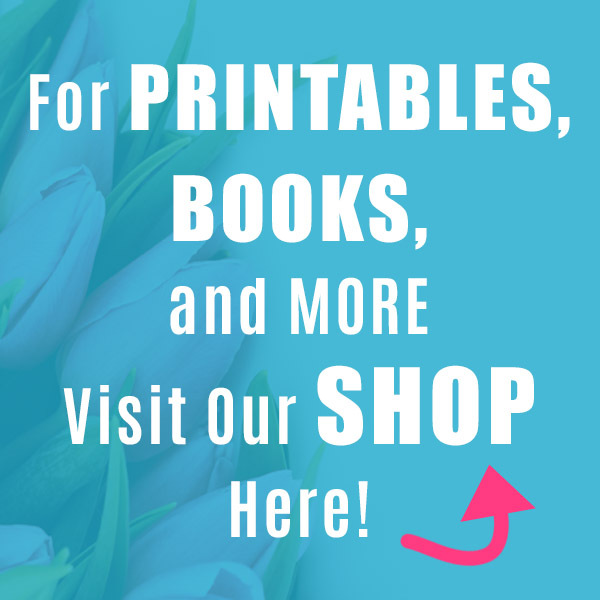 And if you do a bit of searching, you can always find decently priced craft supplies on Amazon! From some really simple DIY ornaments, to a couple of spectacular wreaths, there are a handful of ideas for you to add a little Christmas magic to your table, front door or mantel. Also, we have found some really clever crafts, like Reindeer Stir Sticks, and Plastic Utensil Trees! 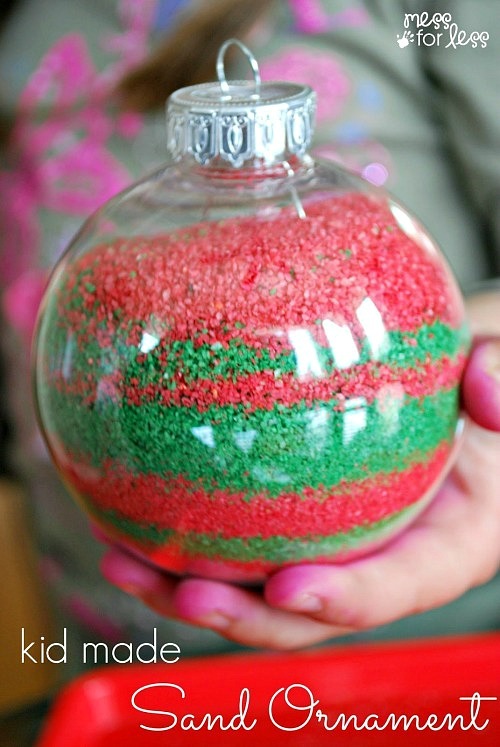 Get creative with dollar store bottle brush trees, and stock up on the baubles. 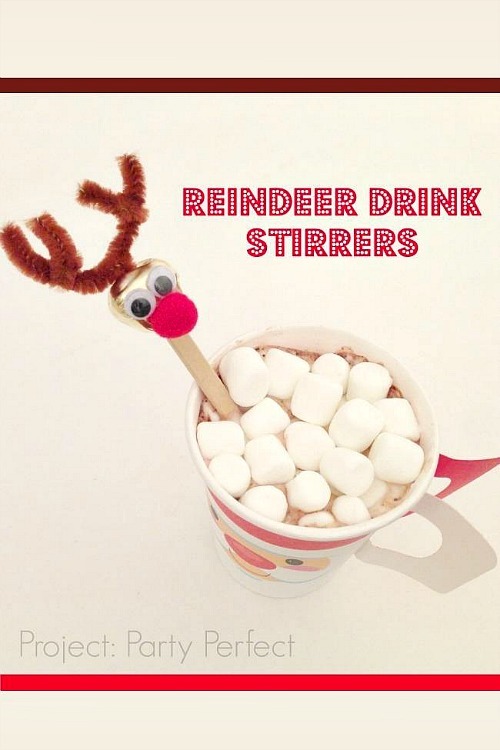 Have fun making your dollar store Christmas crafts, and enjoy the season! 1. These Sand Ornaments from Mess for Less are great to do with the kids – and make great keepsakes as well. 2. 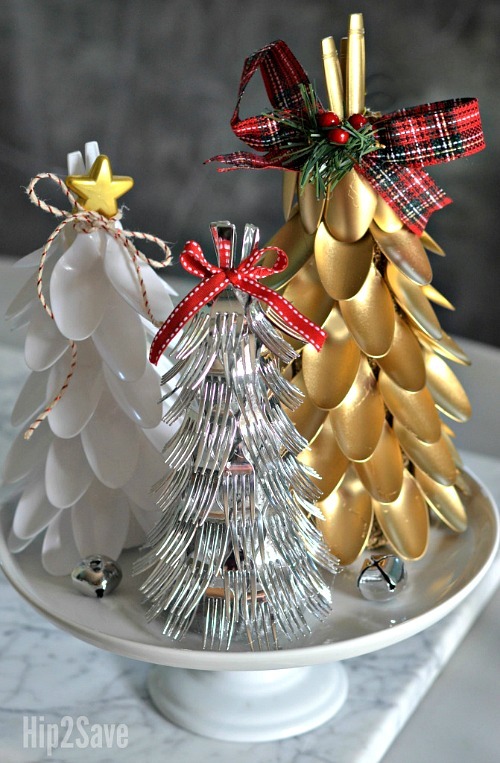 Ok – let me just say that these Utensil Trees from Hip2Save are completely and totally brilliant. Again, all the supplies can be found at the dollar store, and they are stunning! 3. 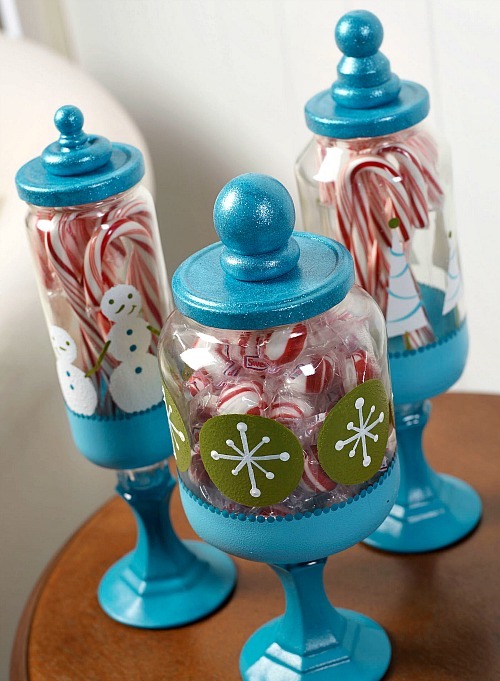 These Christmas Apothecary Candy Jars by DIY Candy can be made with dollar store finds, and a few recycled items you likely have on hand. I love how they turned out! 4. 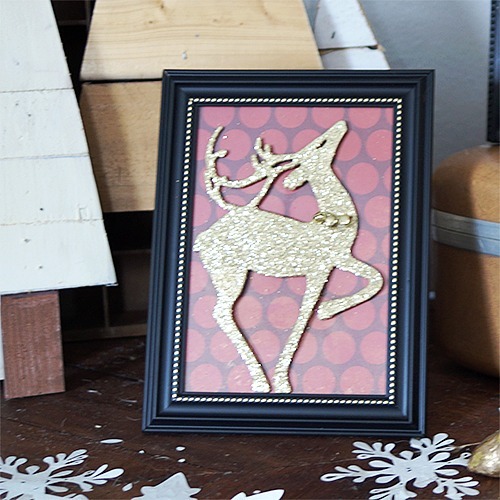 I’m not sure it can get any easier than these Reindeer Silhouettes by Saved by Love Creations. Basically peel, stick and frame – and what a lovely result! 5. 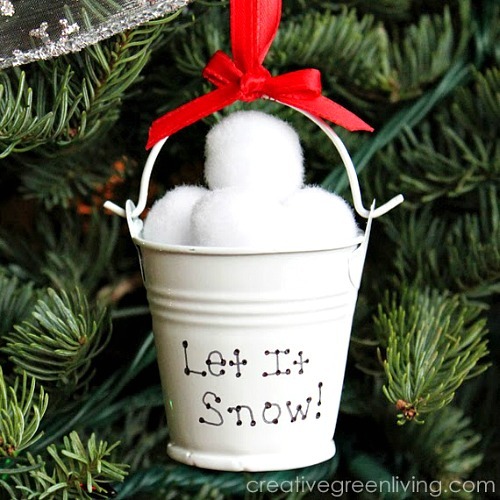 These Snowball Christmas Ornaments by Creative Green Living are totally cute! It would be a fun craft to make with the kids, and again – would be wonderful keepsakes, and gifts! 6. 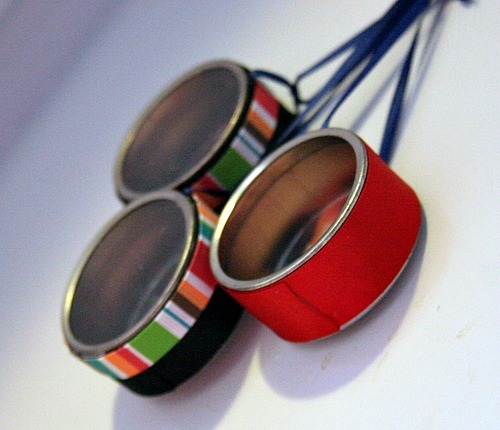 Another great Christmas craft gift idea are these Photo Tin Ornaments by Stephanie Lynn. At less than $0.50 a piece to make, these may indeed be the most frugal crafts of the year. 7. 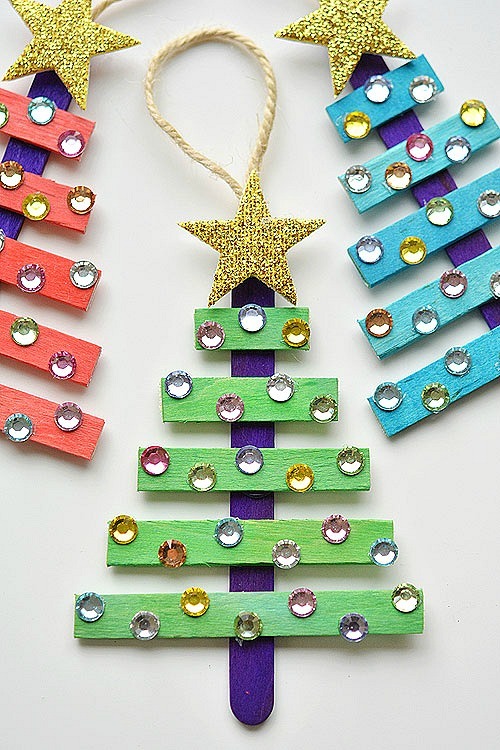 If you just so happen to have an addiction to those packages of coloured popsicle sticks you see at the dollar store, and can’t stop buying them – these Christmas Tree Ornaments by One Little Project are for you. 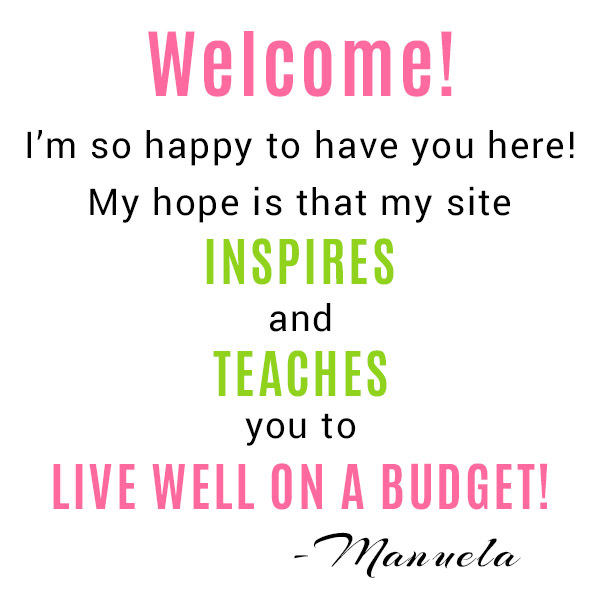 You will spend very little money, but have heaps of fun creating these gems! 8. 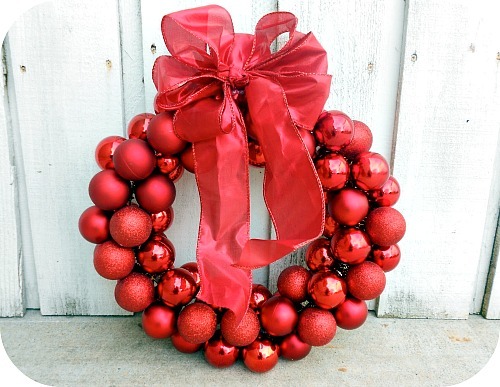 Now, I am not stranger to a great Christmas ball wreath, however, when I came across this $6 Wire Hanger Christmas Ornament Wreath by Six Sister’s Stuff, it was like the sky opened up and the angels sang. Seriously, this is so crazy smart. 9. 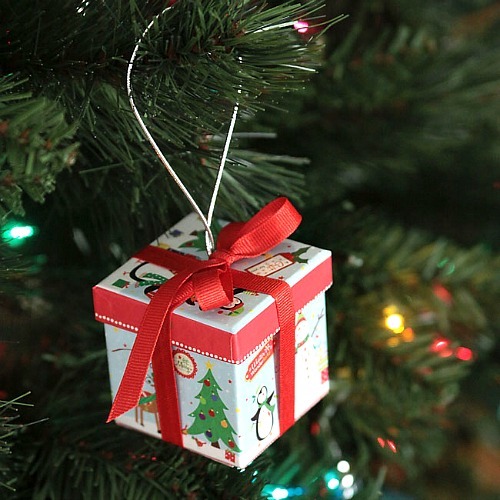 And *gasp* these Tiny Gift Box Ornaments by It’s Always Autumn are just too stinkin’ cute. Also a wonderful gift idea! 10. These Snow Globes by Tatertots and Jello can be made with a combination of dollar store items and things you may already have on hand. Besides being waterless and easy to make, they are also quite elegant and simple. 11. I don’t think we’ll be able to get through the season without making these Reindeer Stir Sticks by Spaceships and Laser Beams at least once. Maybe twice. 12. 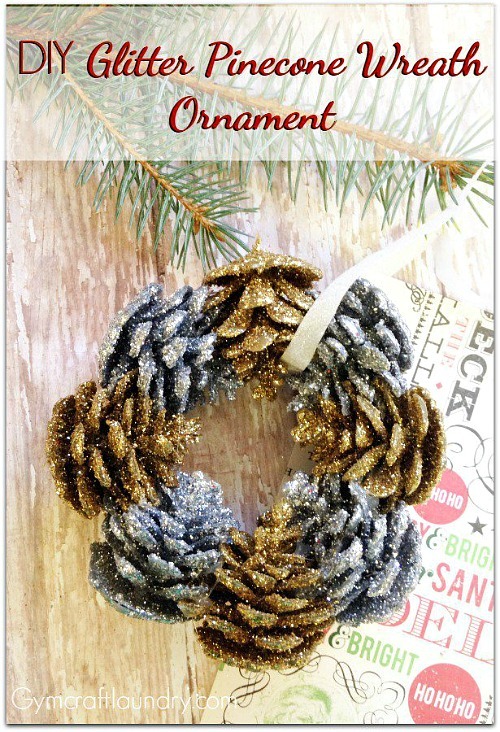 These Glittery Pinecone Decorations by Gym Craft Laundry are lovely and are going to be a ton of fun to make! Glitter makes everything better! 13. 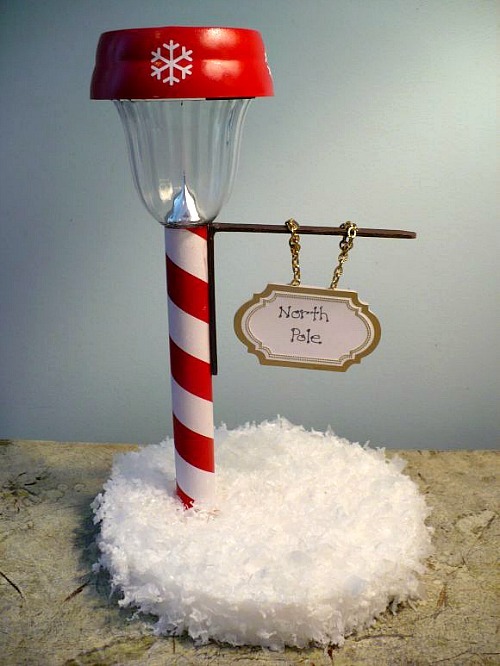 While I am not 100% sure you would be able to find the exact same materials, these North Pole Street Lights by Dollar Store Crafts are just too adorable to not share. You could fairly easily adapt most any variety of solar path light to create something similar. Be sure to think outside of the box during your next trip to the dollar store! 14. 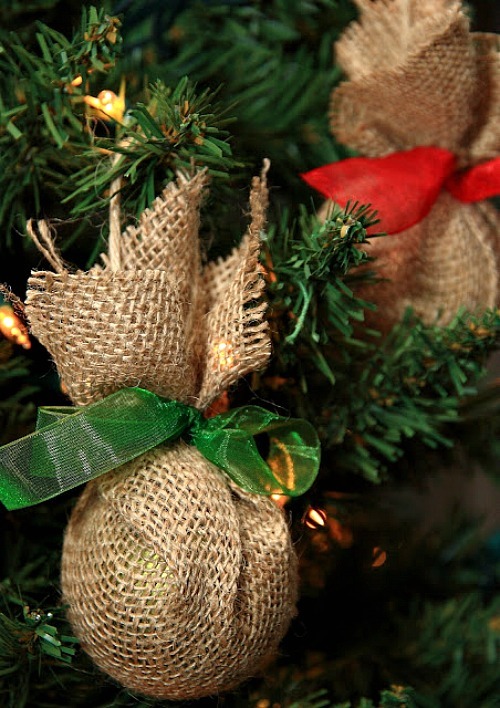 These Upcycled Burlap Ornaments by Yellow Bliss Road are everything your farmhouse Christmas needs this year. Simple, with equal parts luxe and rustic. 15. 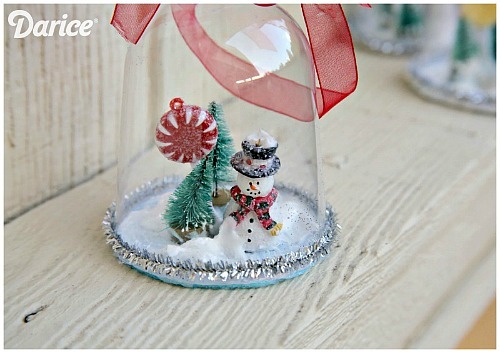 And these DIY Snow Globes from Live Craft Love are not only adorable, they are quite clever! Another fun one to do with the kids, and perfect for lining the mantel with. Let me say that if you’re going to paint it anyway, you can pretty much always start with a dollar store item, such as plastic stemware, plates and bowls, etc. There is no sense and no joy in buying expensive items just to paint them. Also, you can usually find any kind of embellishment imaginable at the dollar store. Sometimes you need to be a little creative and maybe think outside of the box, but be sure to check the craft, stationary and seasonal departments. There are often treasures to be found throughout. And one last thing, don’t overlook the premade decorations. These can often be dissembled, and broken down into the perfect pieces for your creations. 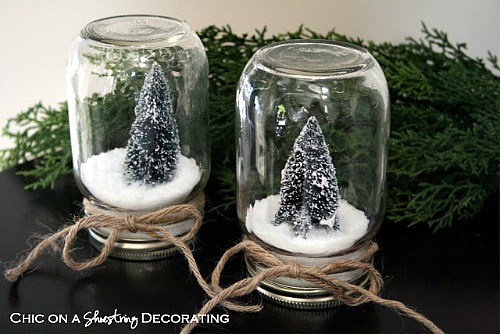 Be a little creative and you’ll have an easy time creating some beautiful dollar store Christmas crafts! 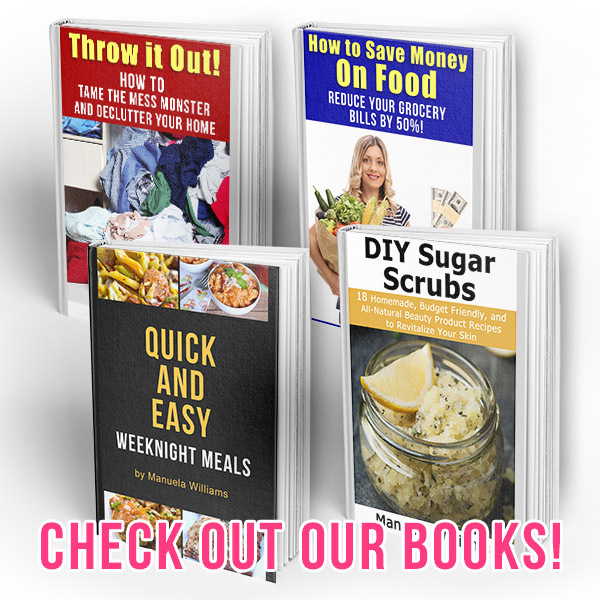 « Get Organized With Jars! Numbers 4, 9 and 15 are lovely! Will try those for sure, simply loved those! !